Many customers have exposed their data in the cloud without proper security solutions. Securing data in the cloud to prevent exposures can present challenges to all enterprises. 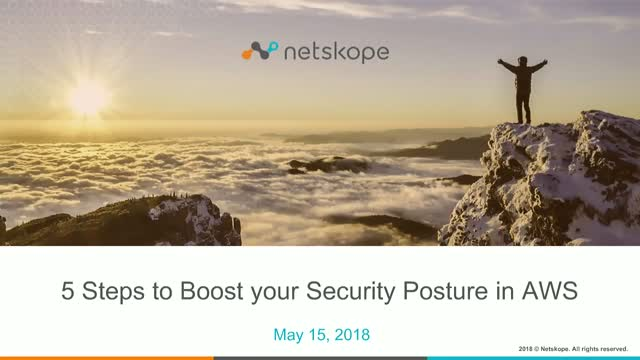 Despite the rapidly growing need for cloud-native visibility into behavior and activity across AWS environments, many companies are still in the beginning stages learning about best practices and security solutions for AWS. They want to know the best approach and how to get there.